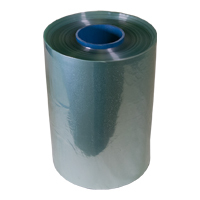 Shrink wrapping your retail products will keep them fresh and clean. Shrink wrapping deters customers from opening packages, magazines, and cd cases. 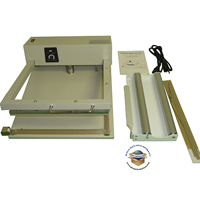 Pro Pack Solutions offers the sealers, heat guns, shrink tunnels and film. Seal one side, turn 90 degrees and seal again. Seals two sides at the same time! 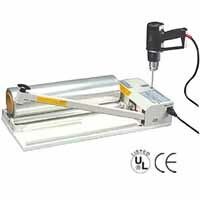 Shrink tunnels for shrink wrapping products more consistently than by using a handheld heat gun. 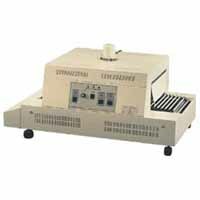 Keep your retail products fresh and clean by shrink wrapping. Copyright Pro Pack Solutions Inc.. All Rights Reserved. eCommerce Software by 3dcart.